Circle of Fire is the first in another series being edited and re-released from Keri Arthur’s backlog, much like her Nikki and Michael series last year. 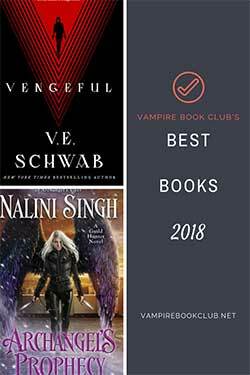 The two series tie together in the fact that the Damask Circle is the same organization Michael works with, but beyond that there is nothing that says you have to read one series in order to enjoy the other. Maddie Smith has two abilities: clairvoyance and pyrokinesis. Due to a troubling past Maddie fears her powers. One night during a waking dream, a stranger tells her he’s been attacked and needs her help. His name is Job Barrett and he’s been searching for missing teenagers that have seemingly been taken from their homes undisturbed. In the process of his search, Jon is shot and falls down a well. Somehow his aura, of sorts, is being pushed toward Maddie as his means of help. The only problem is convincing her that he’s real and in real danger. After her nephew goes missing, Maddie can’t help but believe Jon. In order to survive the search for her nephew, Maddie will need to come to terms with the powers she’s been afraid of all her life. With the way Jon fills out his jeans, Maddie may also be at risk of letting all her barriers down. Jon is a hawk shifter and a member of the Damask Circle, a sort of supernatural law enforcement. He’s used to doing what needs to be done for the job. He doesn’t form lasting relationships because the nature of the job is dangerous and he would never want to put anyone he loves in harm’s way. Jon’s been able to hold on to his rules for quite some time now. However, after meeting Maddie all of his convictions might just fly out the window. 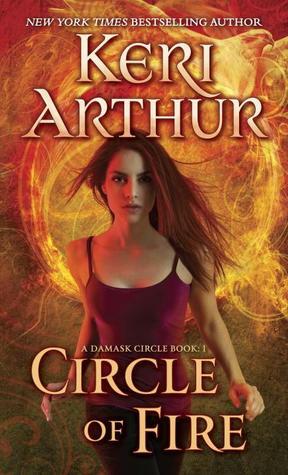 Circle of Fire starts off right away, as can often be Arthur’s MO for the beginning of her books. There’s very little lead-in time before something is already happening. 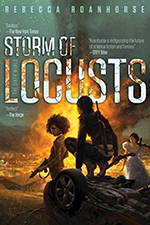 The stilted beginning takes a little while to figure out what’s actually going on, which is a little distracting and takes away from the first impression you want in a book. If you’ve read Arthur’s later series you can definitely see where this seems a little less polished than what she will write later. After things get established, however, I found that Circle of Fire flowed pretty well. The main focus of Circle of Fire, and I assume the rest of this series, is the building relationship between hero and heroine. We are pointed to the culprits behind the missing teenagers fairly early on. It’s just a matter of figuring the extent and reason for involvement. Arthur does a pretty good job of making readers believe that you can form a significant bond/fall in love with someone in a matter of days. This is a difficult thing to do with a page limit and I find the believability of this hinges on whether I will think a particular romance is a success. I count Circle of Fire a success mainly due to the way events ended up playing out at the end. All it takes is the right set-up and the right dialogue. While the next book, Circle of Death, will feature a different potential couple, I do look forward to reading more.